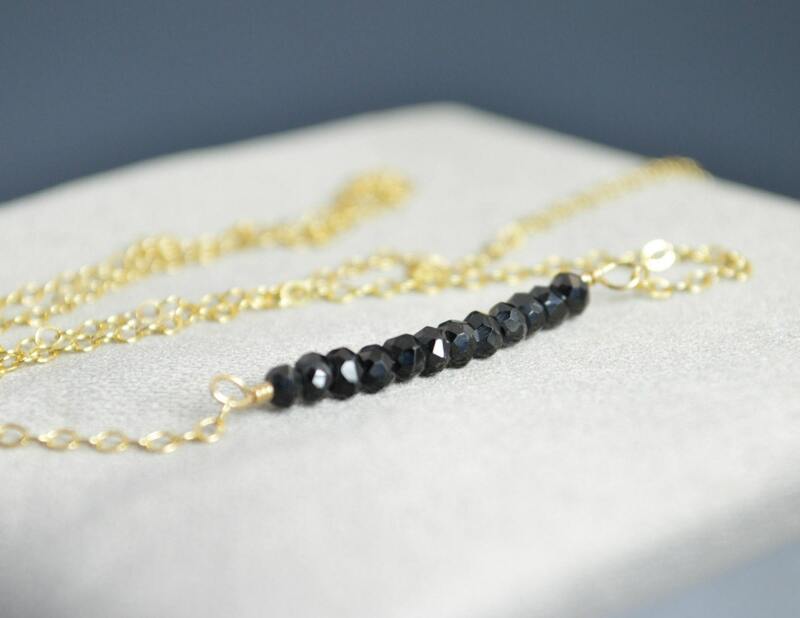 Natural Black Spinel Rondelles on Delicate Chain. 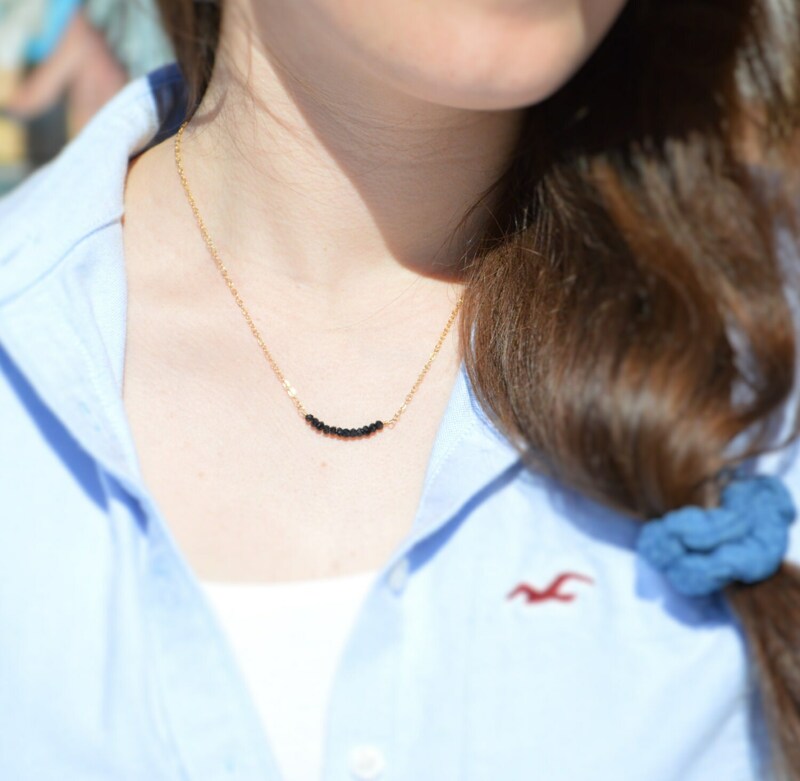 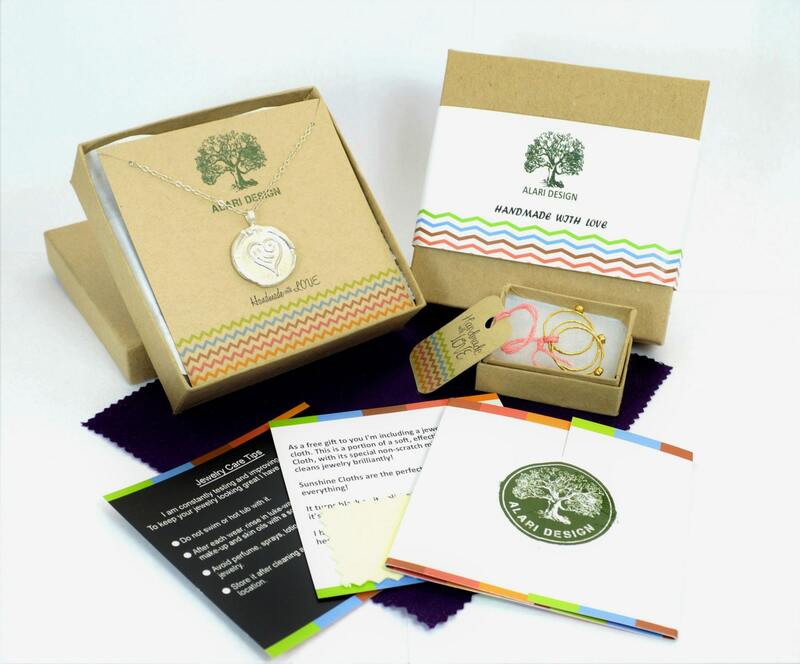 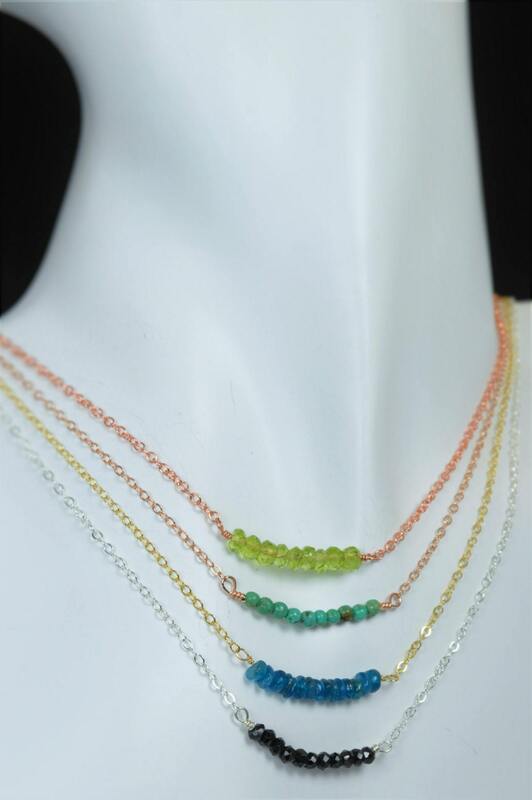 Very nice necklace - great gift! Thanks.